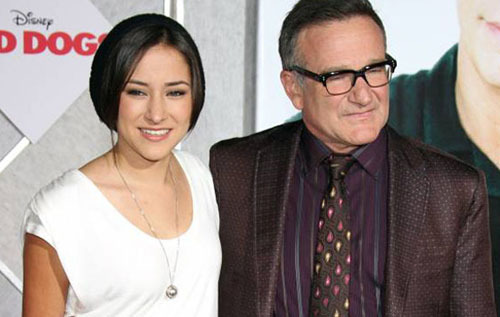 When renowned comedian and actor Robin Williams committed suicide from asphyxiation, daughter and half Filipina Zelda Williams discovered a hard truth about social media. After the internet abuse from “trolls” she decided to remove herself from social media. Osamu Abe is not your typical basketball player. 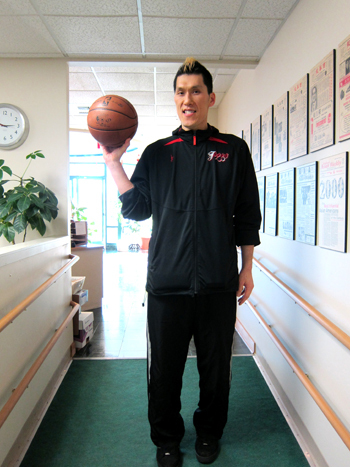 Known as “Dinosaur Samu,” the 6’7” power forward and former Japan League basketball player is 42 years old. Battling against the odds, Abe’s chances of playing in the NBA are slim. Yet, he remains unyielding of his goal. 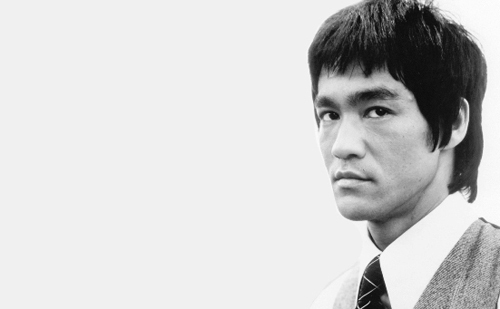 Bruce Lee is still the founding father of modern martial arts and had his start in Seattle. An exhibit at the Wing Luke Museum looks at the life of Lee in the city where he started. 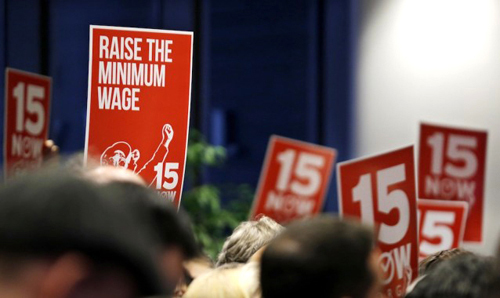 The Year of the Horse brought with it a fresh, vibrant outlook. This brighter perspective invigorated all with a renewed sense of purpose. 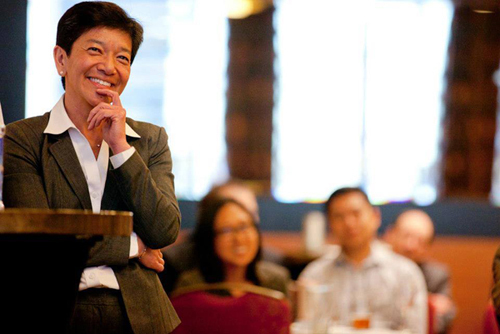 King County Superior Court Judge Mary Yu made history in her bid for an open seat on the Washington State Supreme Court. 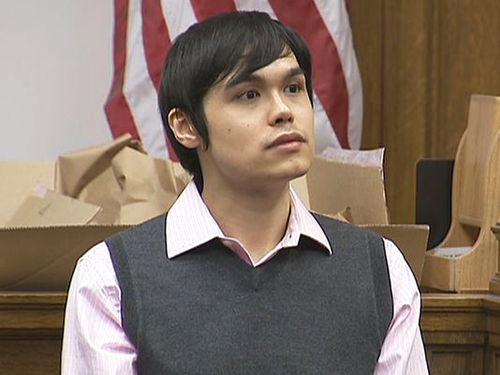 Yu became Washington’s first Asian American Washington State Supreme Court Justice. 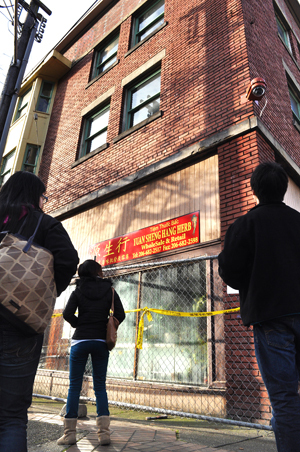 The long-term future of the Hudson Building that caught on fire on Dec. 24 was still unknown because it was not safe for inspectors to go inside. Engineers could not examine the inside of the building due to its instability. 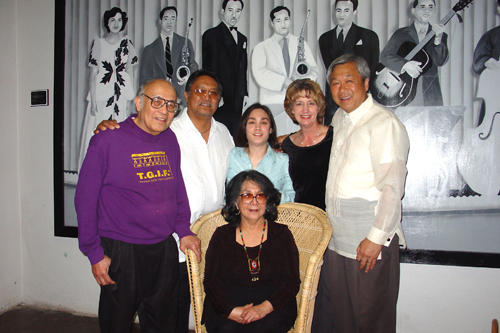 Fred Cordova spent his life championing social justice issues, preserving Filipino American history, and empowering the youth. The iconic historian and activist died on Dec. 21, 2013, at the age of 82. Cordova’s legacy leaves an indelible mark on the world he left.